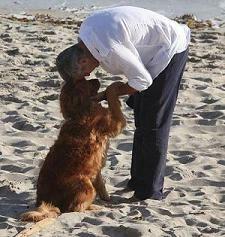 No George Clooney news not even anything about his Thanksgiving with his loving non cooking wife! Sure one or both will show up soon it has been awhile since we have seen them together. As with most George relationships the times between pap shoots get's longer and longer. Next up we should get another Amal isn't coping with her Hollywood lifestyle we already get constant stories about how she doesn't like his friends most of whom seem to be steering well clear of the couple.